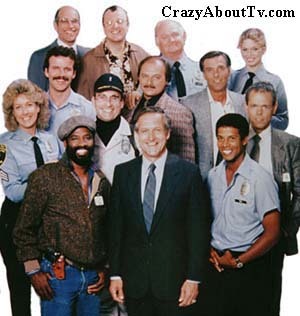 The Hill Street Blues TV show was a 60 minute drama series on NBC about the people who work at a big city Police precinct. It followed them from their over-worked jobs to their homes where the stressfull jobs often took their toll. It presented a more realistic portrayal of crime and dealing with it than most shows that had come before. Often, there would be an unhappy ending where the bad guys would get away with their crime. 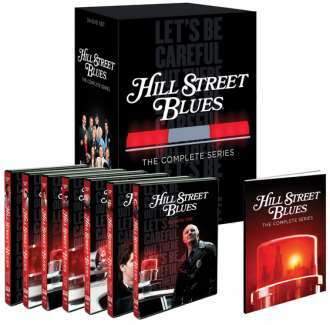 Thank you for visiting our Hill Street Blues page!